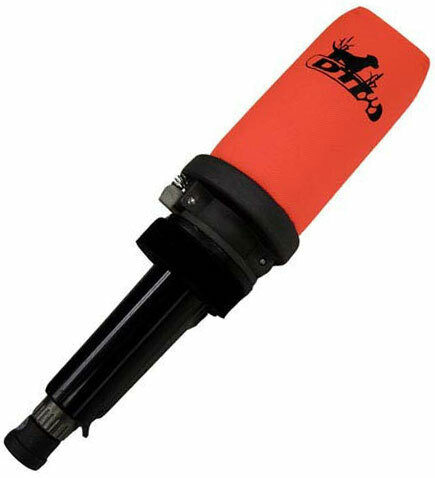 Great for long and short retrieves by adjusting the flight angle and the strength of the .22 caliber blank launching load. The launcher's solid aluminum frame construction means no lost training time from broken plastic components like on other brands. D.T. Systems' launcher is easy to use clean and maintain. Hunting season is very short and repetition is very important in the training process. 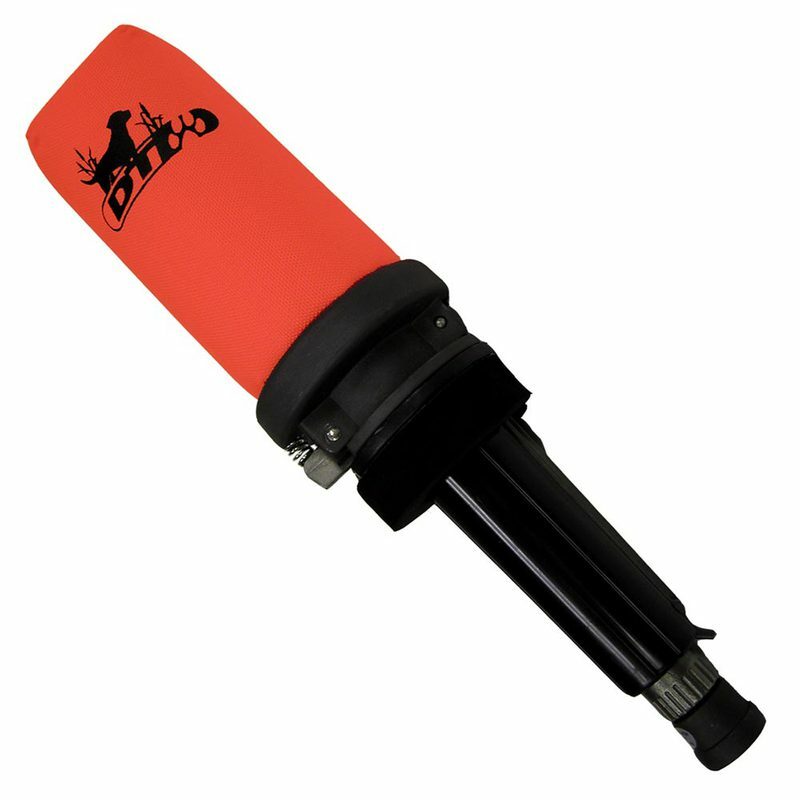 With the DT Super-Pro Dummy Launcher you can train with your dog every day to make them the best that they can be. Features: Full grip aluminum locking lever for safety. Extra strong aluminum hinge system. Thick, dense, shock absorbing recoil pad. Wide nylon comfort grip handle sleeve. 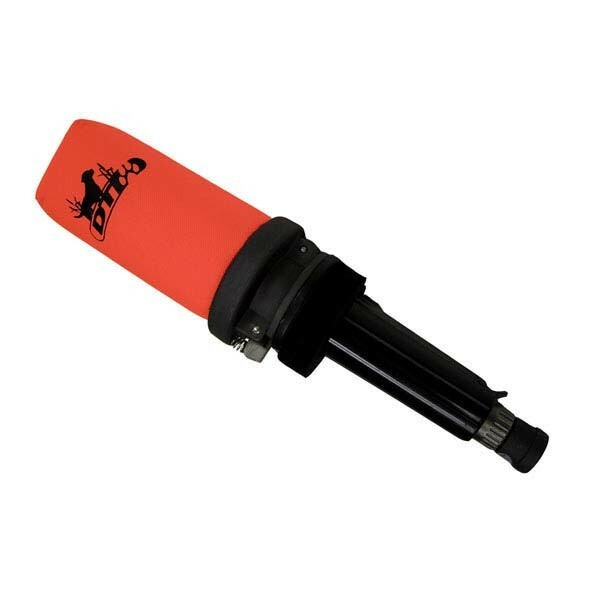 Self-contained firing pin mechanism for easy cleaning and maintenance..
15.8" x 5" x 4"